The man who allegedly had an affair with a midwife from One Born Every Minute has been revealed to be a policeman. Yesterday 37-year-old Joanne Lumsden made headlines when it was alleged she had an affair with a man whose partner she cared for during childbirth. 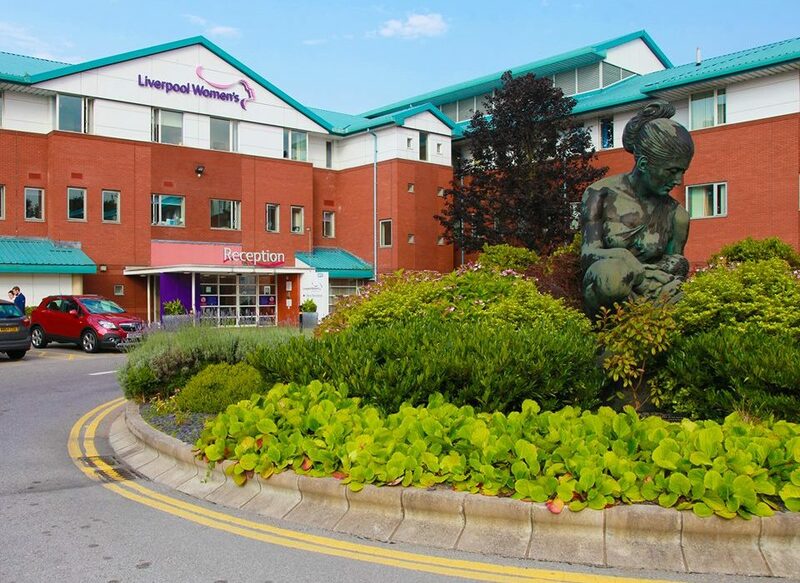 It is claimed Lumsden, who worked at Liverpool Women’s Hospital when she featured on the Channel 4 show, failed to declare the conflict of interest. The unidentified father has been confirmed to be a serving police officer, MailOnline reports. It is understood his wife made an official complaint to the hospital about Lumsden and is no longer with him. She has described how she is ‘haunted’ by the thought of Lumsden holding her baby daughter knowing about the affair and claims she deliberately made herself present during the birth. It is claimed the man went on holiday to Benidorm in 2016 shortly before the mother discovered she was pregnant. There he allegedly met Lumsden striking up a romance. When he returned from the trip the mother claims he started acting ‘strangely’ routinely missing scans. When the mother was admitted to hospital for a planned C-section last year, the father missed the birth. She now believes this is because he was worried about his affair being exposed. As a mum who was looking forward to the birth of her last baby, I was subjected to the most horrific ordeal any mother to be could ever imagine. As any woman about to give birth to their baby would understand, I put my utmost trust and confidence into the hands of a midwife who I thought was a medical professional with mine and my daughter’s best interests at heart. This has amounted to the destruction of a family. Ms Lumsden chose to ignore a series of opportunities to declare the conflict of interest in the many months, weeks and days leading up to the birth of my daughter. Instead she took matters into her own hands and made sure she was present that day. Time to crack open all those easer eggs. 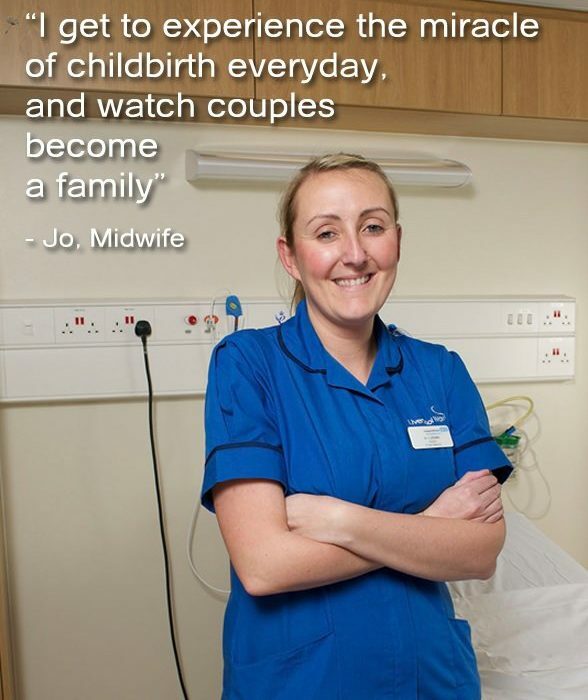 #HappyEaster from Liverpool Women's Hospital's Midwife Jo and all of us at #oneborn. The mother added the day after the birth, Lumsden revealed she had met the father in Benidorm and had ‘rubbed suncream’ into his back. A week later, when a community midwife visited her home, the mother claim she broke down in tears and told her what had happened. As a woman, I am now left with a life-long memory of the midwife holding my new-born baby in her arms with the knowledge that she was having sexual relations with my baby’s father during my pregnancy and being fully aware that I was under the care of her place of work. This will haunt me for as long as I live. This woman held my baby in her arms knowing that she had engaged in recent sexual activity with her father. 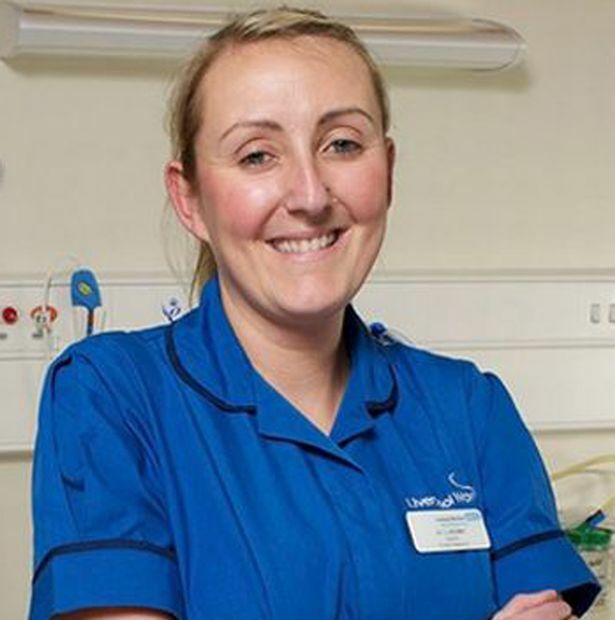 Lumsden has been disciplined by the Liverpool Women’s Hospital NHS Trust and has resigned from her post. She is currently being investigated by the Nursing and Midwifery Council and could be struck off. The community midwife is also the subject of disciplinary proceedings although the extent is not known. The trust has also apologised to the mother for her ordeal informing her the complaint will be upheld. Whilst we cannot discuss the detail of individual cases due to patient confidentiality, we can confirm that disciplinary proceedings were undertaken by the Trust as a result of two members of staff’s conduct. The Trust took this action immediately upon being made aware of the incident and an internal investigation was also conducted. The disciplinary process undertaken with the members of staff involved is now being dealt with by the Nursing and Midwifery Council. The patient also made a formal complaint to the Trust and we have been in regular communication with them throughout the complaints process. We would like to apologise for the upset caused to the patient as a result of their experience. Lumsden has not responded to the Liverpool Echo’s requests for comment.